Carpet in New Lenox, IL from New Look Floor Coverings Inc. Carpet basics from New Look Floor Coverings, Inc.
With so many options, choosing the right carpet can be confusing. What fiber is the right choice for your home and lifestyle? 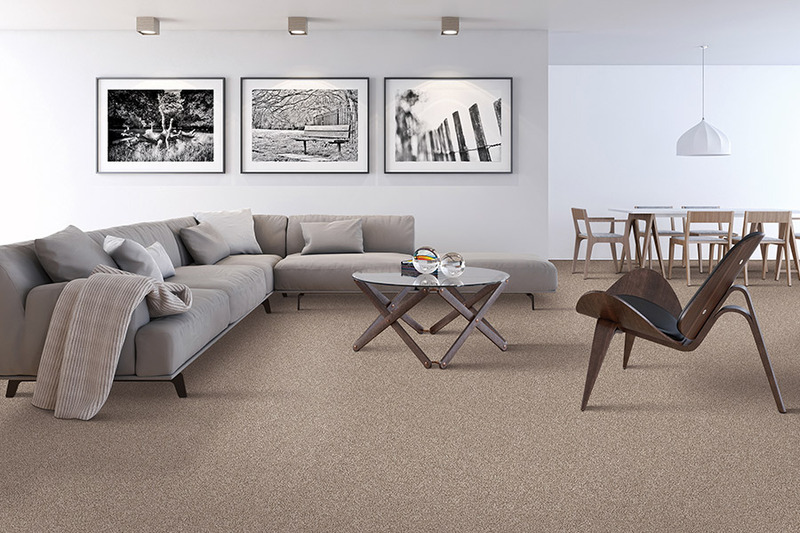 Knowing some basic information about different carpet fibers will help with the selection. 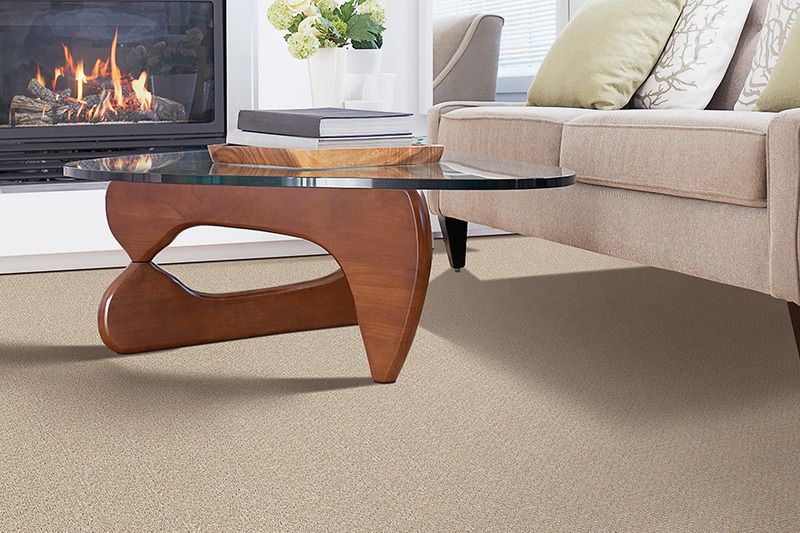 This is carpet that is both budget-friendly and eco-friendly. It is sustainable and performs well. 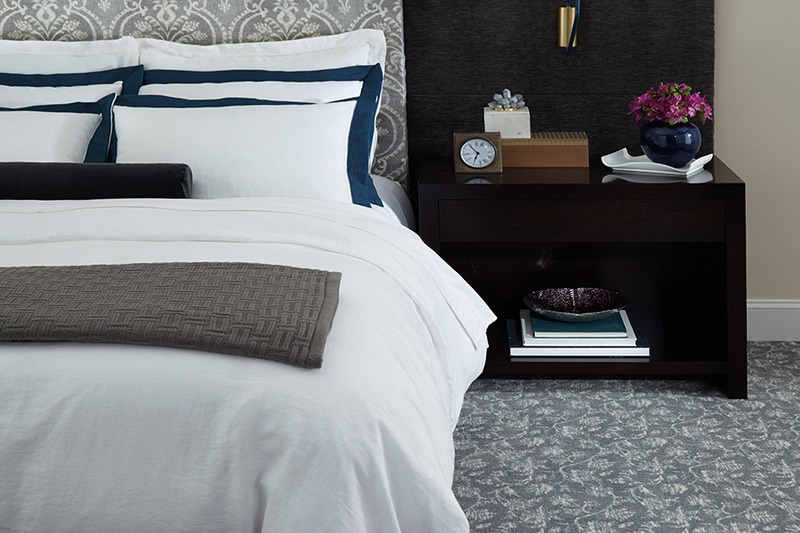 Polyester is an inherently stain-resistant fiber that features exception fade-resistance and color clarity. It is available in a wide selection of textures and colors. Nylon is a standard setting fiber for beauty. It has long lasting durability. High-performing nylon is known for its appearance retention and fade-resistance. It is highly resilient and has a strong fiber surface that stands up to active lifestyle challenges. Triexta is a revolutionary fiber. It is partially made with materials that are annually renewable instead of petroleum. Triexta helps preserve natural resources. Today's technology makes this a carpet that is both soft and easy to clean. Triexta has built-in soil and stain resistance that never washes or wears off. Mustard, red wine, coffee, soy sauce, tea, and other stains can be removed with water and mild detergent. A home with kids comes with careful consideration when selecting carpet. Whether you are designing a playroom or a bedroom, it goes without saying that children are prone to spills and accidents. Triexta carpet fibers are ideal for children and high-traffic areas. Soft carpet is a great landing pad when kids slip and fall, but can that carpet stand up to the paint spills and food that undoubtedly will end up on the floor? No matter what kids dish out, the carpet will look new longer. Choosing the best carpet for kids helps keep them safe and your house clean. Fiber makes a big difference in the performance of carpet. Whether you are in the market for stain-free polyester, wear-free nylon, or worry-free triexta, New Look Floor Coverings, Inc. has it all. Our carpet selection is on display in our New Lenox, IL showroom. 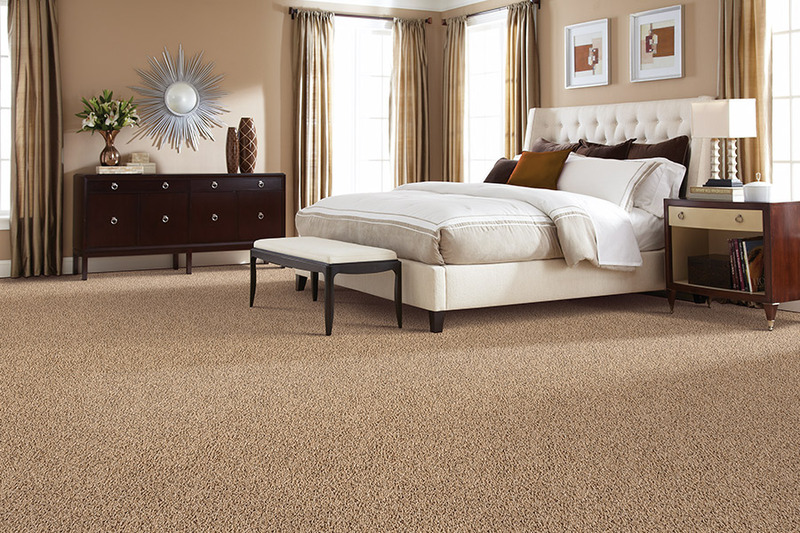 We help customers from Frankfurt, Homer Glen, Mokena, and New Lenox choose a carpet that is right for them.